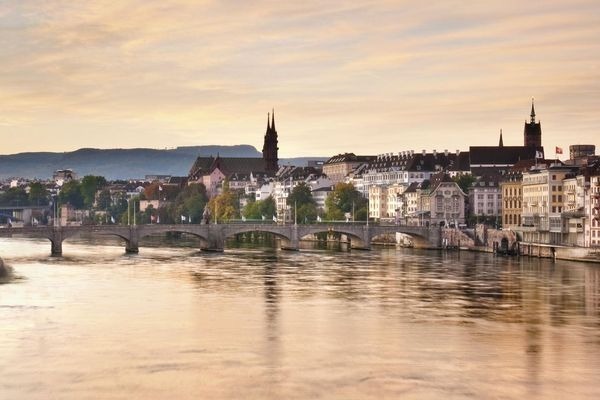 Discover the many beautiful facets of “Father Rhine” during this week long cruise along one of the most important and attractive rivers of Europe. Along the way you will pass the Dutch Ijsselmeer and take a detour along the winding Moselle river. Delight in the panorama of the myth enshrouded Middle Rhine Valley with its winelands, the prominent Lorelei rock, and the highest density of castles in the world. Further highlights of this trip include visits to the very historic river cities of Amsterdam, Cologne, Strasbourg and Basel. This afternoon embark the vessel and get settled into your cabin. This evening, enjoy a Welcome Cocktail, followed by a specially-prepared Welcome Dinner. Begin your exploration with a relaxing cruise through a myriad of landscapes along the Rhine river. 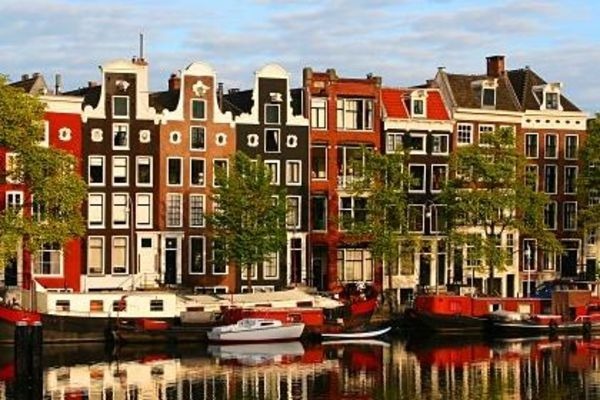 For more active pursuits, spend the morning exploring the canal city of Amsterdam and the surrounding countryside, rejoing the vessel in the town of Hoorn. After lunch, view our arrival into the beautiful city of Cologne. Every year visitors from all over the world are drawn to the historical city and its 2000-year history. 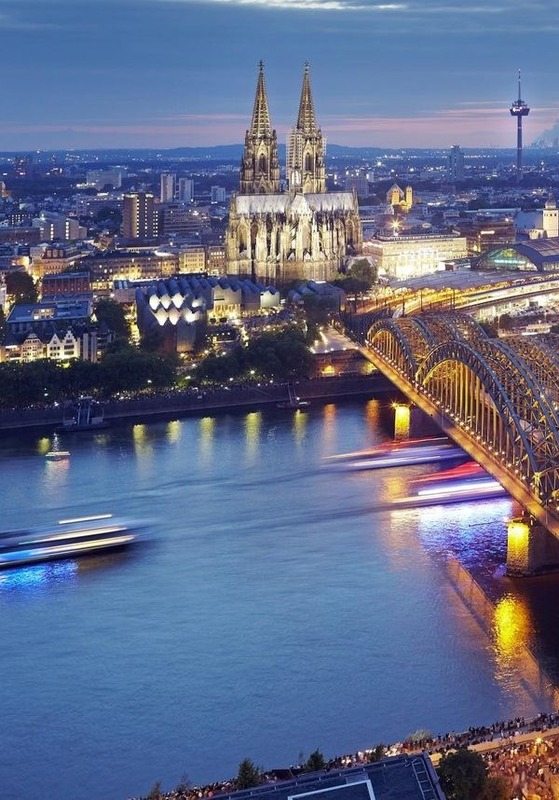 Explore the historic Old Town, visit the famous twin-spired Cologne Cathedral, or perhaps sample some of the famous Kölsch beer brewed in Cologne. There are many medieval houses, bridges, and gates that will delight the historian in you, while the more modern skyscrapers that tower overhead are sure to impress. After an exciting day, we return to the vessel and make our way south. 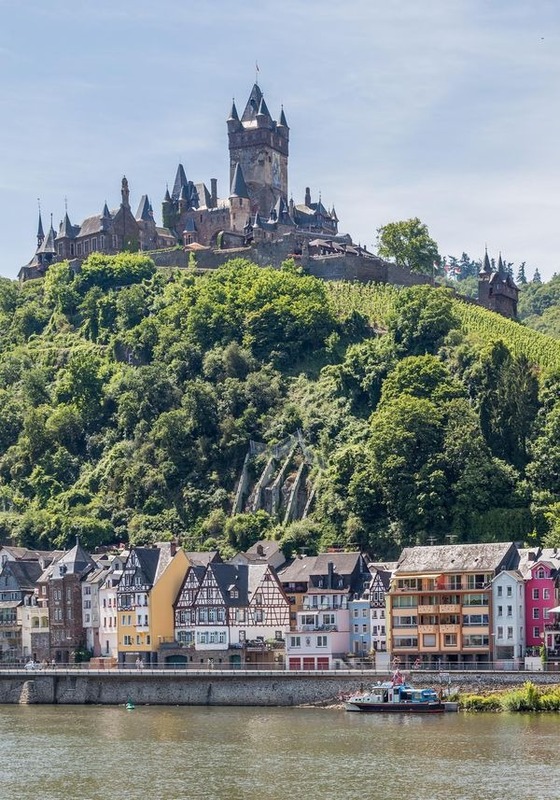 Today our Amadeus vessel takes a special trip down the romantic Moselle river, the largest tributary of the Rhine, and anchors at the old town of Cochem. The scenery in the Moselle Valley has been dominated by vineyards for millennia. Cochem itself has narrow streets, twisting alleys and medieval town gates, churches and walls. 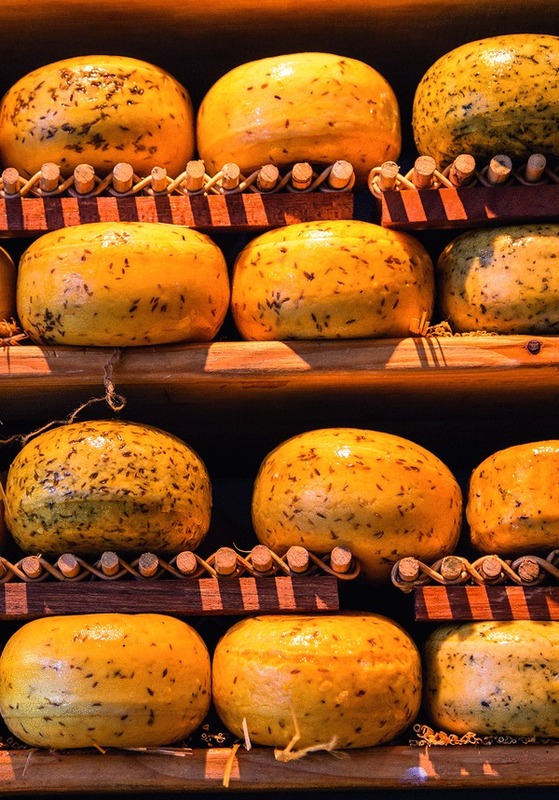 Discover the beauty of Cochem and perhaps sample some of the Riesling wines produced in this region. This evening we set off towards Koblenz. This morning arrive in Koblenz, ideally situated at the confluence of the Rhine and the Moselle rivers. The Romans, the Franks, the Holy Roman Empire, the French, and the Germans have all had a hand in this strategic city’s 2000 year history. St. Castor Basilica, the Church of our Beloved Lady, and the Emperor Kaiser Wilhelm’s memorial at the German Corner, are just a few of the sites which reflect the history of the area. This afternoon spend time on deck as we cruise the most beautiful section of the river – the legendary Upper Middle Rhine Valley. Late this afternoon, the vessel arrives in Rüdesheim, a winemaking town in the Rhine Gorge. Discover the region’s rich history of winemaking - perhaps visit the local museum -a great place to start. Back onboard your crew awaits with a delicious dinner. After breakfast, explore the bustling metropolis of Mannheim. This unique city has many sights to see including the University of Mannheim, the National Theater Mannheim, and St. Sebastian’s Church. It is also home to Luisenpark, one of the most beautiful parks in all of Germany. 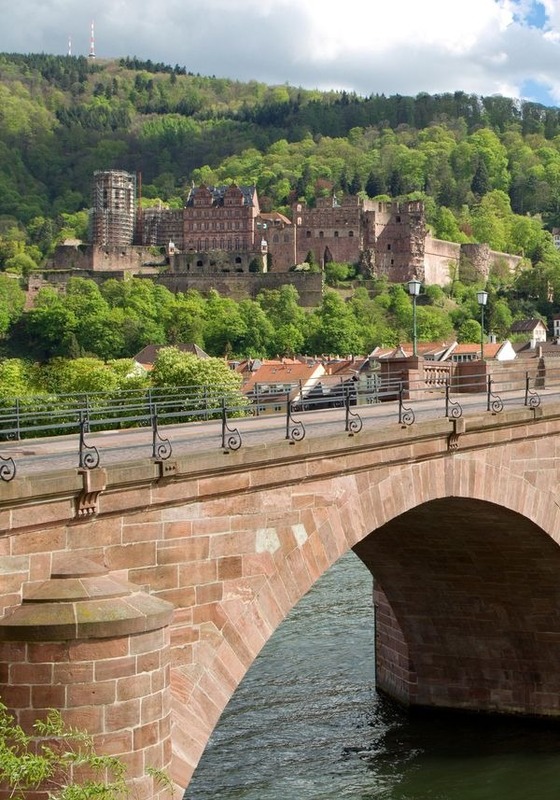 Nearby Heidelberg is another old university city which a worthwhile visit is also. This afternoon’s call is at Speyer, a city known for its Cathedral where eight Roman Emperors and German Kings are interred. The Old Town Gate, Memorial Church, and Transportation Museum are all highlights of this beautiful city. Tonight, enjoy the Captain’s Gala Dinner after your exciting day. This morning we arrive in the dynamic capital of Alsace. This beautiful city’s sights include the famous cathedral Strasbourg Münster and the Petite France quarter, a former mill and tanner district that still maintains its medieval charm. 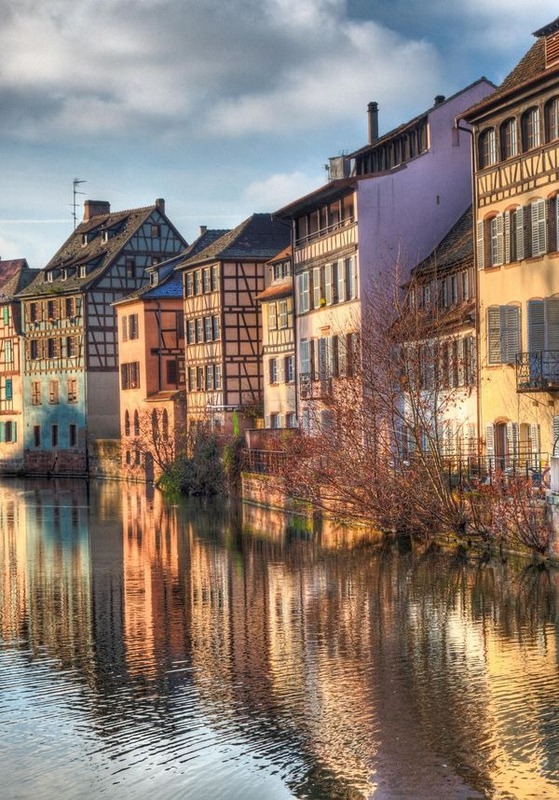 Half-timbered houses, the Ponts Couverts, the Palais de Rohan, the Council of Europe are among the wonders that Strasbourg holds in store for you. The Grand Island, the city center, is a UNESCO World Heritage Site and is connected to the rest of the city by 22 stone bridges. 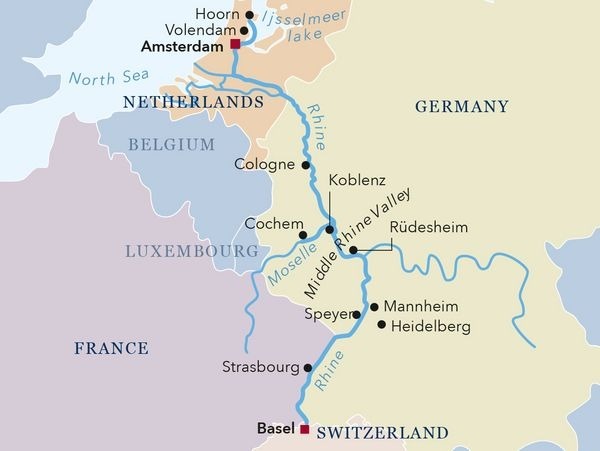 After lunch onboard, take in the sites of the romantic Rhine as we move towards Switzerland, our final destination. The noble atmosphere of a 5-star hotel combined with innovative design and a loving service that leaves nothing to be desired – this is how life can be described on board the Amadeus Silver III. In terms of design, the youngest ship of the Silver Line follows the model of its two sister ships: The 12 luxurious suites have walk-in exterior balconies, while most of the cabins are equipped with electronically retractable panoramic windows that Offer you a spectacular view of the passing river landscape.